Having been kept very busy with my massage case studies over the last few weeks, it is fair to say that while my technique may be improving, my confidence in my own ‘diagnostics’ is not…this is certainly a case of the more you learn, the less you actually ‘know’!! 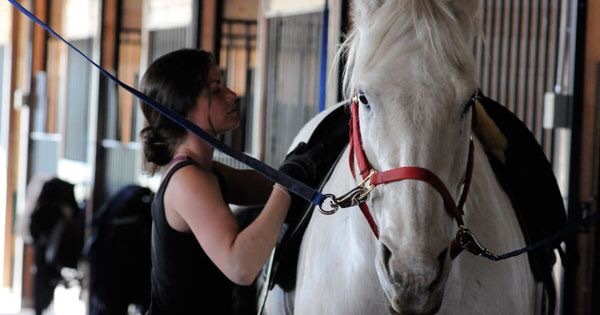 The lovely horses I have been working with have certainly kept me on my toes, trying hard to figure out where they might be sore, why they might be sore, and how I might be able to help them a little with my current trainee abilities. 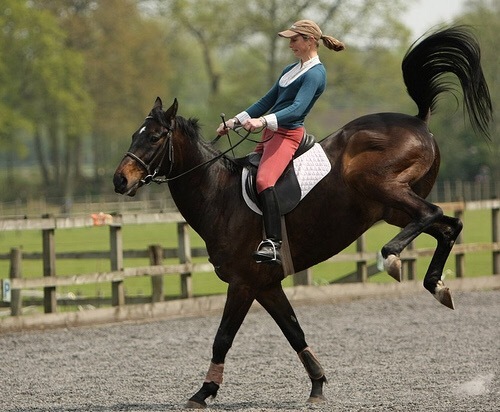 Horses give us so many clues about their issues, many of which we, as owners, ignore. Some are subtle, but some are glaringly obvious – sometimes you just need a fresh pair of eyes in order to recognise it – as that ‘pair of eyes’ I am feeling the pressure to deliver if I can! While all horses are undeniably individuals, what we might label as oddities or mild irritability in our horses just MIGHT be their way of trying to communicate something very important to us. There are obviously masses more signals, some subtle, some glaring, which we are all guilty of dismissing. Having said that, I am not in the camp of people that believes that horses can never misbehave or be cheeky – I believe this can certainly be the case, particularly in my experience when I have not entered into the interaction myself in the best frame of mind!! Horses that feel they are lacking in leadership, as seen with children(! ), will inevitably test us in some way due to insecurity caused by a lack of boundaries. They are not machines that come with a manual, they are animals with personalities of their own, who find themselves in the rather unnatural situation of having a human sitting on their backs asking them to give up their own free will!